Workman Publishing Company, 9780761135791, 640pp. 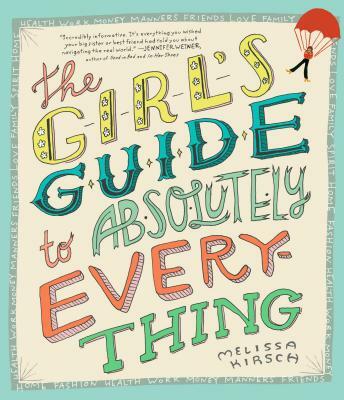 MELISSA KIRSCH has written for New York magazine, National Geographic Traveler, Nerve, and Good Housekeeping, and has been consulted as an expert for Glamour, Jezebel, and Cosmopolitan. She is an editor in New York City.